The youth travel market grew from 160 million international trips a year in 2005 to almost 200 million in 2011. 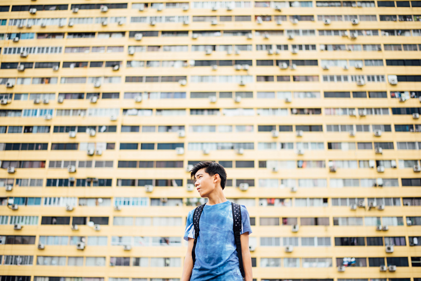 The growth of youth travel is reflected in the increased supply and diversity of Youth Travel Accommodation (YTA) around the globe. 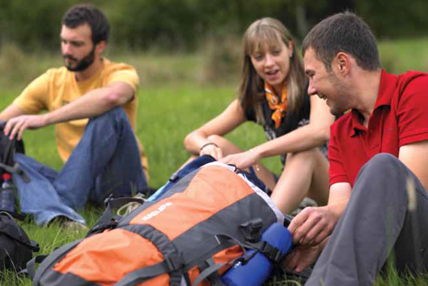 Stemming from the original youth hostel product, the sector surveyed in this publication covers many different forms of accommodation aimed at young travellers, including backpacker hostels, guesthouses, budget hotels, student residences and campsites. As the YTA sector grows in size and complexity it becomes even more important to have reliable and timely information on market trends and developments. This report is the seventh in a series of reports on the YTA industry produced by the former Sector Association STAY WYSE. 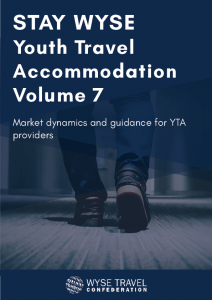 The seventh annual report on youth travel accommodation trends is based on a survey of 2,231 Youth Travel Accommodation (YTA) operations across 100 countries. 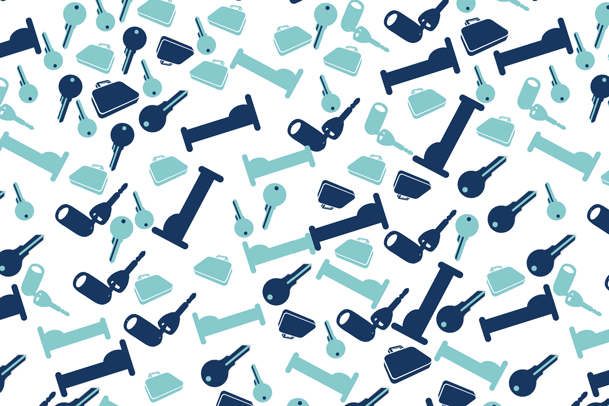 It includes findings across all aspects affecting the industry, from the average size and rates of properties to the social media habits and booking styles of their guests. The 2013 survey incorporated some considerable changes compared to the 2012 version; questions were, especially on finances, and new questions were added on pressing issues surrounding third party website bookings, third party website contracts and licensing issues. This report is the sixth in a series of reports on the YTA industry: it provides information on staffing, mobile applications and future expansion plans.